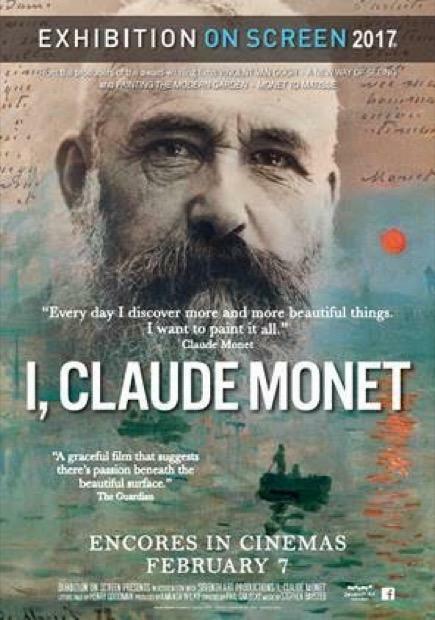 After premiering in Season 4 of EXHIBITION ON SCREEN, I, Claude Monet is back by popular demand, revealing the heart and soul of arguably the world’s most loved artist. Monet’s life is a gripping tale about a man who, behind his sun-dazzled canvases, suffered from feelings of depression, loneliness, even suicide. However, as his art developed and his love of gardening led to the glories of his Giverny garden, his humour, insight and love of life are revealed. Told through Monet’s own words and shot on location at the very spots he painted, the film features his most loved paintings in an unforgettable, immersive art experience.